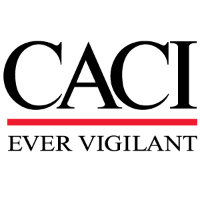 CACI is looking for a Project Integrator to support our team in the development of individual projects within our large scale program. Manage the development and integration of individual projects within our large scale program. Keep your projects on course as you track progress, anticipate needs, and facilitate communication between the Acquisition Office, program managers, lead engineers, and customer. Have an organized, hands-on approach that will help you stay ahead of challenges and build a team that consistently delivers beyond expectations. 5+ years of experience with requirements review and tracking.